The Huatau Cardigan is a crop-length, dolman sleeve, open and breezy cardigan, perfect for throwing on your shoulders on slightly chilly days. 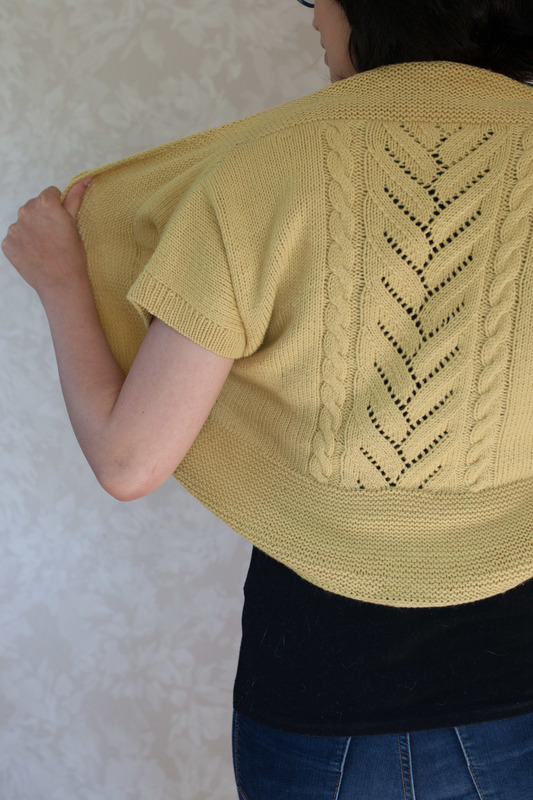 The back of the cardigan features a graceful lace/cable centre panel, accompanied by stockinette stitch. 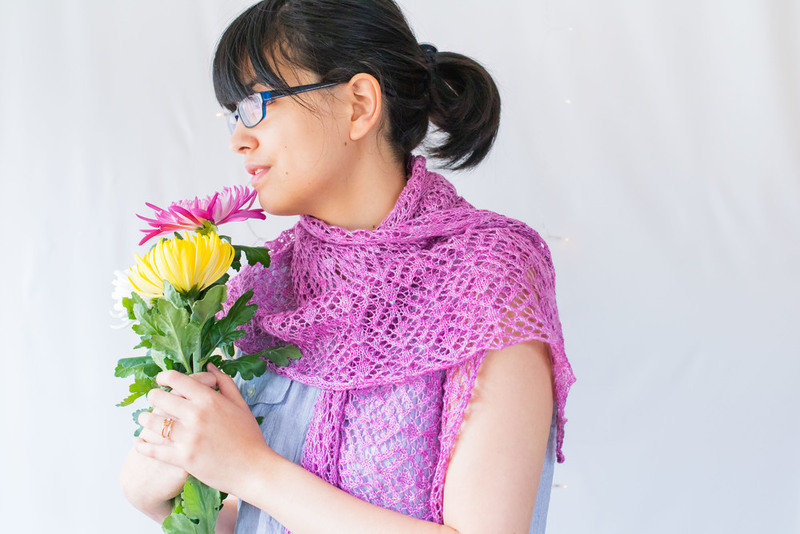 The garter stitch shawl collar adds a lovely texture to the piece. 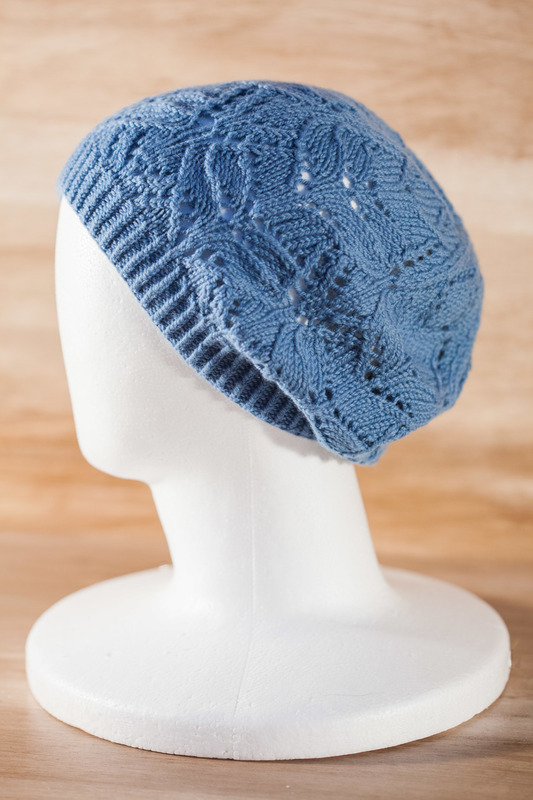 Available in English, Portuguese and French on Ravelry. Special Techniques: Mattress stitch, I-Cord Bind-Off, tubular bind-of, picking up stitches, short rows over garter stitch, make-one increases, provisional CO (optional). Pattern includes instructions for knitting this both flat (seamed) and in the round (seamless) as well as instructions for lengthening the top. 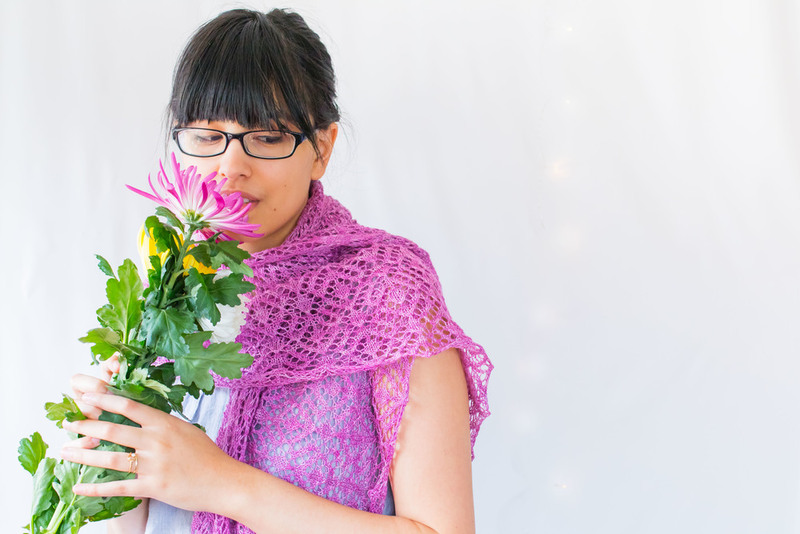 Available in English and Spanish on Ravelry. Bust: 32 (36, 40, 44, 48, 52). Sample shown on model has 4” of positive ease around the bust. 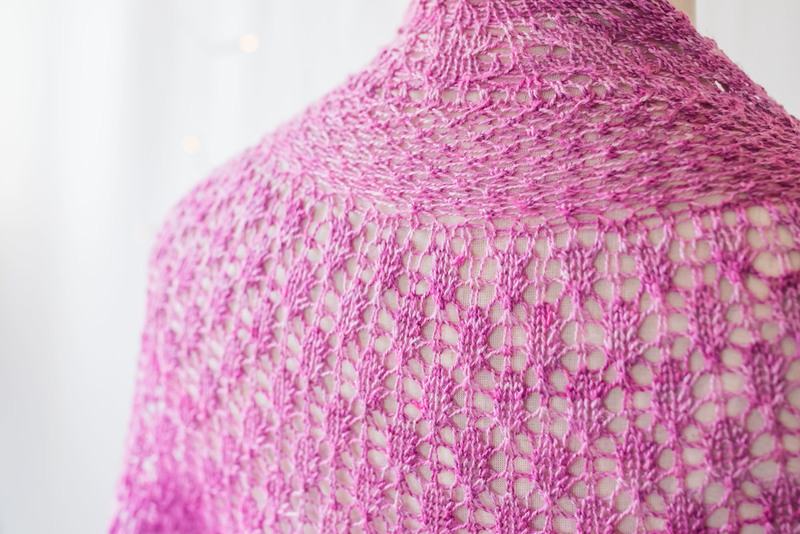 Special techniques: Three needle bind-off, mattress stitch, picking up stitches, I-cord edging, cable, lace, lifted increases on both knit and purl sides, and decreases on both knit and purl sides. 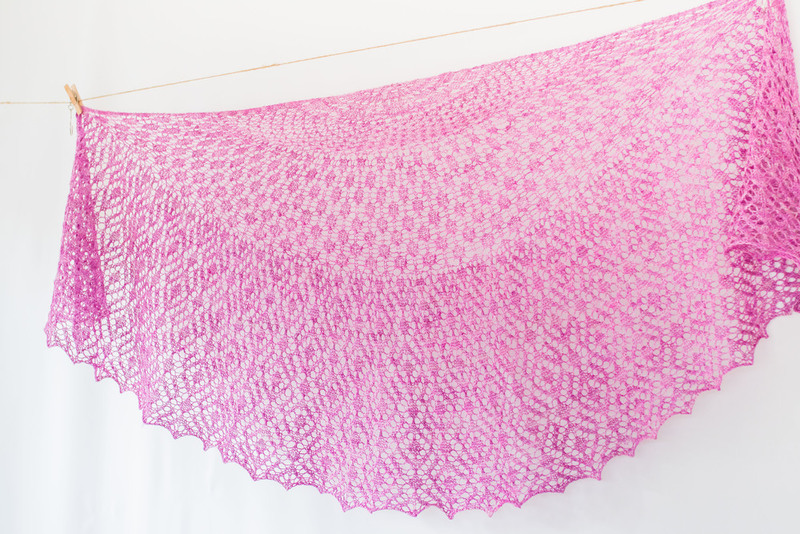 You can purchase both patterns on site, on Ravelry and LoveKnitting for $5.99 each. 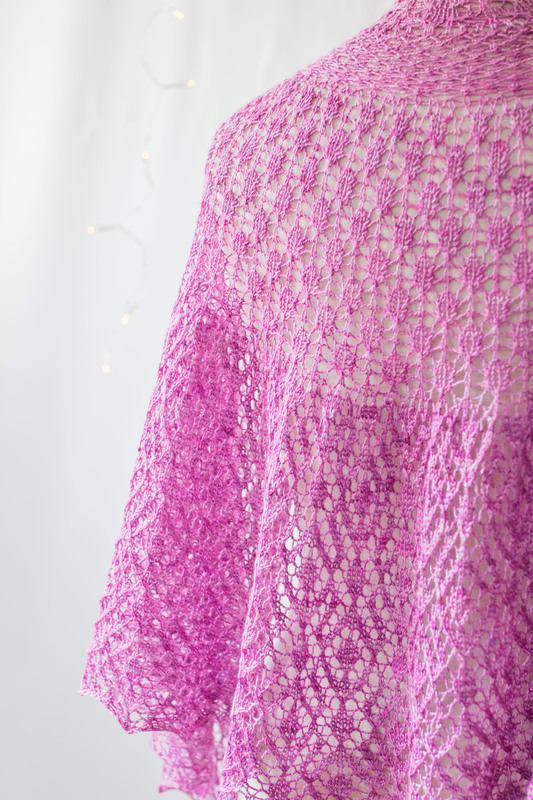 However this weekend only on Ravelry, you can purchase either pattern at 10% off (code: DBL10), or purchase both and get 25% off (code: DBL25).